The first fortress on the mountain was constructed in the early 11th century. This castle was completely destroyed in 1423 after a ten-month siege by the free imperial cities of Swabia. 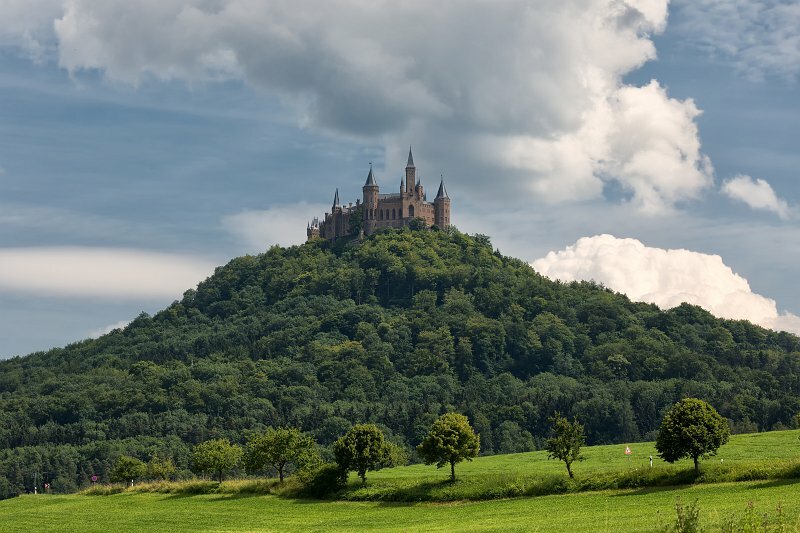 A larger and sturdier structure was constructed from 1454 to 1461, which served as a refuge for the Catholic Swabian Hohenzollerns.